Danger Mouse shared his first post on Reddit overnight, May 18. 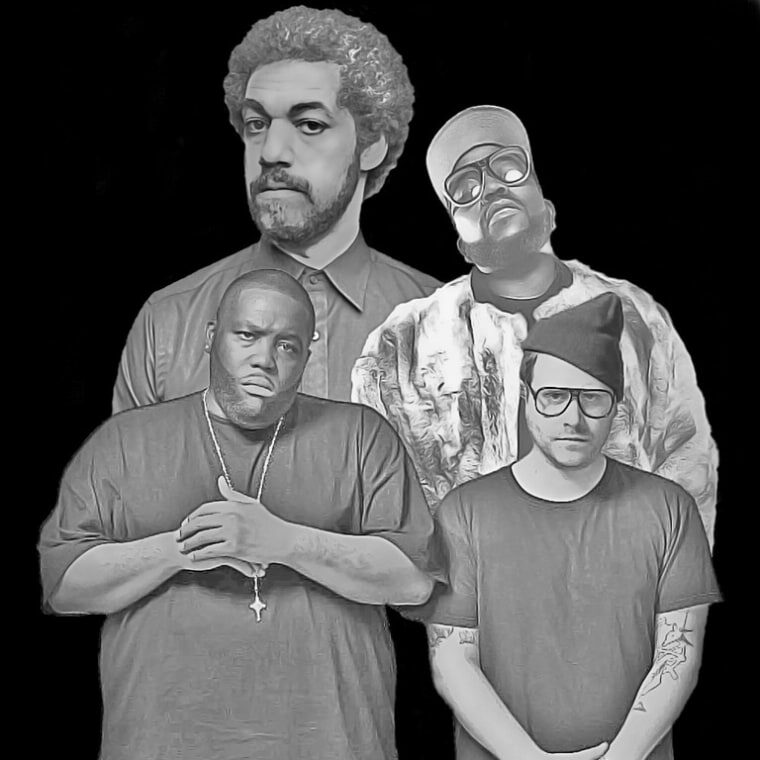 The post is nothing more than a black-and-white illustration of himself alongside Outkast's Big Boi plus Killer Mike and El-P of Run The Jewels. The post, shared on the Hip-Hop Heads subreddit, appeared in a thread titled "#ChaseMe." 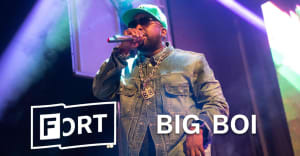 Run The Jewels subsequently used the same hashtag on a short clip of new music tweeted out at around the same time. Fans ran the clip through Shazam and identified it as a song titled "Chase Me". It appears the song is taken from the soundtrack to Edgar Wright's upcoming movie, Baby Driver. Baby Driver is director Wright's first film since The World's End in 2013 and features Ansel Elgort as a getaway driver who uses music to aid his driving ability. The movie hits cinemas on June 28. The FADER has reached out to Danger Mouse's representative for more information.